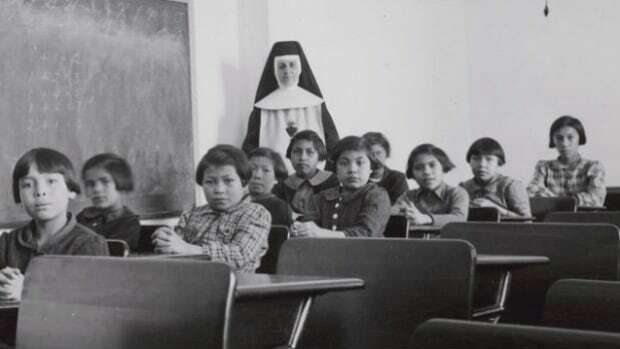 A former residential school student is entitled to compensation for abuse at the hands of a nun, the Supreme Court of Canada says in a decision that helps clarify the scope of appeals in such cases. J.W.’s lawyer, Martin Kramer, said the decision will have implications for the outstanding claims of others denied compensation because they couldn’t prove motivation in cases of sexual abuse. But while Kramer says he knows of other cases where the sexual motivation required was cited by adjudicators to deny compensation, he’s not sure how many of them remain outstanding. “By this time, most of the cases in the adjudication process have been decided,” he said. Kramer says Friday’s decision means J.W. will now be awarded the compensation originally awarded to him in 2016, plus interest. However, in looking at the specific facts of J.W.’s case, only five of seven judges agreed that his appeal should succeed and that he should be compensated. Of the five, the judges split along two lines of reasoning. Ultimately, Kramer said the decision is about more than money for his client. “Now, finally, after making it all the way to the Supreme Court, he has been vindicated,” he said.